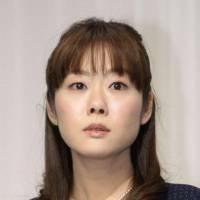 OSAKA - Embattled biologist Haruko Obokata has no intention of retracting one of her discredited stem cell papers as demanded by the government-funded Riken institute, which has concluded she falsified parts of the paper, her lawyer said Monday. 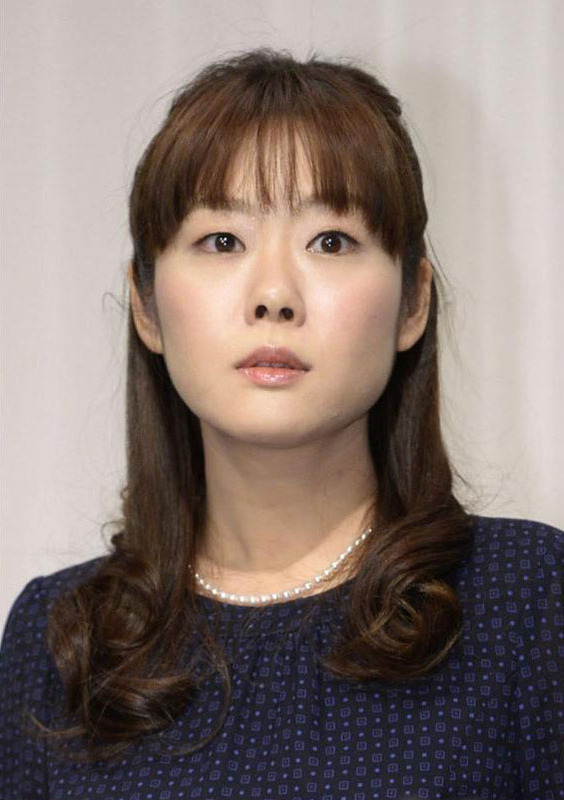 “A retraction would mean she did not conduct any experiments and therefore achieved nothing,” Hideo Miki said, adding that he and Obokata’s other lawyers confirmed her intentions on Saturday. His comments came after Riken announced Thursday that there was no need to reverse its initial conclusion that the 30-year-old researcher at the institute committed falsification and fabrication in one of two papers on “stimulus-triggered acquisition of pluripotency” cells, dubbed STAP cells. A series of allegations surfaced over the credibility of the two papers, which were published in the British scientific journal Nature in January. The papers touted a discovery by Obokata and a team of Japanese and U.S. scientists led by her who claimed to have discovered an innovative and easier way to create stem cells, which can grow into any kind of tissue.